Author: Dorfman, Ariel Set In . . . Description: Conceived the night of Che Guevara’s burial in 1967, Gabriel McKenzie is inextricably bound up in the history and politics of his native Chile. Twenty-four years on, and still a virgin, Gabriel returns from Manhattan exile to confront his legacy: a Don Juan father and a country preparing for the five-hundredth anniversary of America’s "discovery." 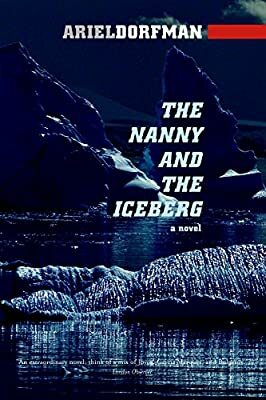 Into Gabriel’s quest for manhood and identity enter one iceberg, a faithful if eccentric nanny, and a whole host of fantastical characters.